a 5 course tasting for €52. We have a small accessible wine list. Food excellent as per usual! First class food and service as always! Well worth a visit. Superb as always. Thx. Love all the amuse bouches / snacks. Food, service and setting was all top class. I did however feel it was too efficient and quick. I felt we didn't get a chance to fully relax and enjoy the experience. In saying that I will def be back and really enjoyed the food. We have become regular customers of Sandy & John at the warm & welcming Forest Avenue & in a short space of time too. We were so bowled over by the superb selection of wines & sumptuous food bursting with a symphony of flavours, presented on each plate like a work of art, that we have returned again & again since & will continue to do so long into the future. The hospitality we have received each time, has also made us feel very welcome & appreciated. 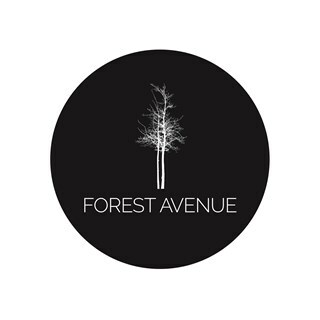 Forest Avenue is an incredible dining experience I would highly recommend to anyone seeking out something different. We had the taster menu which I always have when I go there and it was, as always, exemplary as were the waiting staff and front of house. I would have given a full house of 5 stars for atmosphere (instead I gave 4) because a seat near or in full view of the open kitchen is a sight to behold as they prepare and plate the incredible food. Amazing food. One of the best fine dining experiences in Dublin. Food was delicious. Even though it was small portions there were so many courses and snacks that you left full. I would give Atmosphere 5 stars also only that we were given a table upstairs which takes away from the great ambience of the place - next time I will ask for a table downstairs instead - apart from that it was fab! 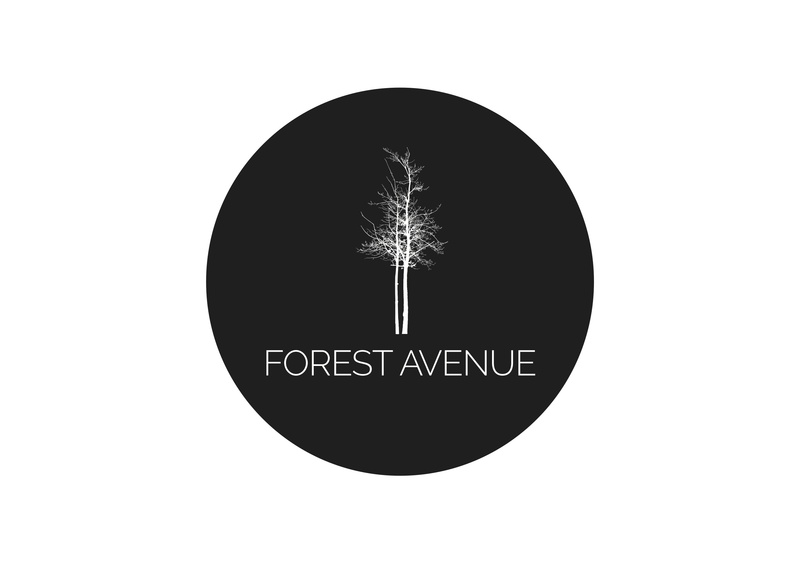 Had a lovely evening in Forest Avenue. Very attentive staff who took great care to accommodate me as I was pregnant. Highly impressed by the standard and value of the tasting menu. Lots of snacks and extras as well as the 5 courses on the menu! Highly recommended! We had a lovely night... Great food and service. Without a doubt, THE best restaurant in Dublin! Maybe just on the above it reads menu tasting €52, it’s €58. We were a family of 5 people who all thoroughly enjoyed the evening.Amazing food (tasting menu) wonderful relaxed atmosphere & great value. The staff were superb. Yet another great experience, we love this place!